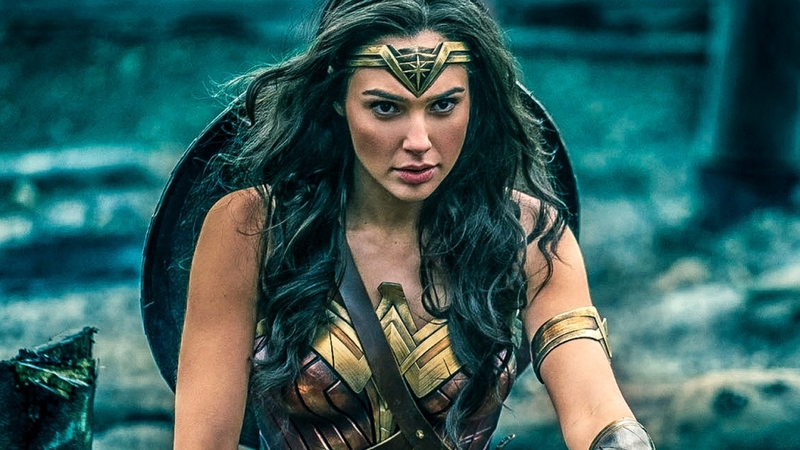 For many moviegoers and fans of the 2017 film “Wonder Woman,” it would be the most natural thing in the world to assume that “Wonder Woman 1984” would be the sequel. It turns out that this is simply not the case, as the film’s producer Charles Roven recently said. The film will instead feature an entirely different story that just happens to feature the same heroine and actress. Speaking to Vulture recently, Roven explained why “Wonder Woman 1984” is not a sequel and reveals director Patty Jenkins’ aversion to the label. It would seem that the famed filmmaker would rather have the upcoming superhero flick stand on its own merits rather than coast on the coattails of the first movie. For context, Jenkins basically wants “Wonder Woman 1984” to be treated like an “Indiana Jones” or a “James Bond” film. This is where many of the same characters and details are included, but the story has no direct connection with the others. The director herself was not available to comment on this latest story, but sources have said that this might just be the case. Either way, fans will judge for themselves if “Wonder Woman 1984” is worth all the hype when it premieres. For many adoring movie enthusiasts, June 2020 simply cannot arrive fast enough.